Being a mum or dad to a child with ADHD can be challenging and overwhelming with little or no navigation. I know, because I’ve been there! I offer consultancy to parents, guardians and families on the social, emotional, practical, educational and day-to-day aspects of living with ADHD, including counsel on non-pharmacological interventions which can provide support towards the management of your child’s symptoms. I can work with your family to provide guidance and the creation of an individually tailored lifestyle change. Such a programme will address issues such as nutrition, sleep, structure and routine, exercise and positive behaviour management techniques. Get in touch using the form below to arrange a free, initial telephone evaluation. As is often the case, we are not passionately moved to begin a journey unless we have been profoundly affected by an experience that has touched our hearts. For me, life as a first-time mum took an unexpected path when it became apparent that my three-year-old boy had fairly severe symptoms of hyperactivity and impulsivity. That was the beginning of my long academic and professional journey to becoming one of the foremost experts in ADHD. 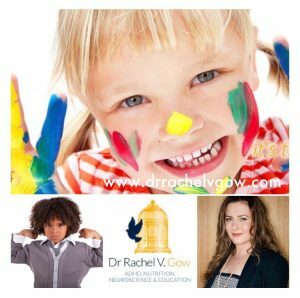 The years that followed my son’s diagnosis were tough, and our journey took us from one professional to the other – educational psychologists to psychiatrists, learning and behavioural coaches to mentors, nutritional specialists and even chiropractors. We tried allergy tests, changing diets, methylphenidate to vitamin supplements, and every after-school activity imaginable: athletics, martial arts, boxing, gymnastics, trampolining, acting and dance – you name it. Some of these activities and interventions helped – others didn’t. Over two decades ago, there just wasn’t the same acceptance of ADHD as there is now. The general consensus back then seemed to be that it was just a funny, made-up label for “naughty” children. ADHD is a neurodevelopmental disorder that can persist into adulthood. It has sometimes been described as an invisible condition, because of the way it impacts brain function. Other people don’t immediately or easily recognize the symptoms. Instead they may see a fidgety, restless, impulsive child who struggles to focus and pay attention. ADHD has previously been described by those that have it as both a gift and a curse; it can work for you, or against you. However, the developmental trajectory of ADHD is largely dependent on the social, clinical, medical and educational structures put in place to support these children. Too many people with ADHD are failed educationally, and as a consequence are over-represented in the prison system. Because of the risk factors associated with unmanaged ADHD, greater investment is needed to create a paradigm shift in the way we teach, educate and mentor these children. It is time for change. 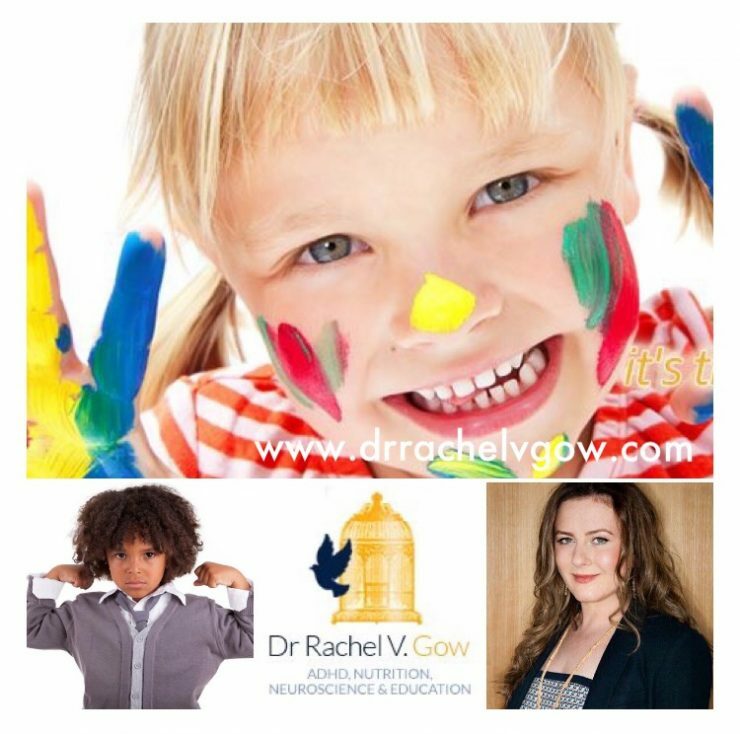 As a qualified Child Neuro-Psychologist specialising in ADHD and Nutritional Neuroscience, I offer advice, support and consultancy services to families, individuals and organisations great and small. I can assist in whatever area you need, from mentoring and practical help, to tailored advice on behaviour management techniques, nutrition and more. I will help you navigate through the education system, and can provide detailed assessments of your child’s specific learning and behavioural differences (with input from qualified professionals), which can be used as evidence in tribunals and elsewhere. Get in touch using the form at the foot of this page to arrange a free, initial telephone evaluation. I’d love to consult with your regarding my 8 year old son.